Over 120 miles of golden sands, secluded coves and sheltered bays all gently lapped by crystal clear waters. 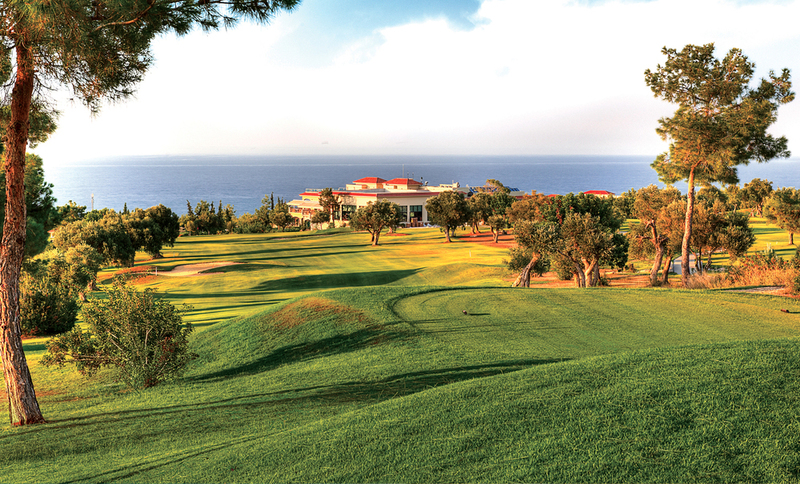 Enjoy picturesque panoramas and uninterrupted sunshine as you tee-off on carpet-like courses. 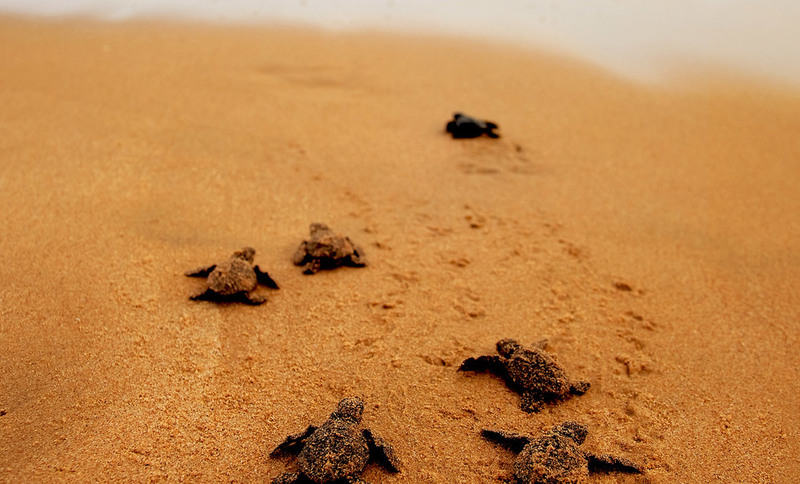 Pristine beaches and crystal clear waters - it's no wonder the loggerhead Turtles have laid eggs here for millennia. Enjoy 300+ days of sunshine and the finest hospitality in ‘The Med’. 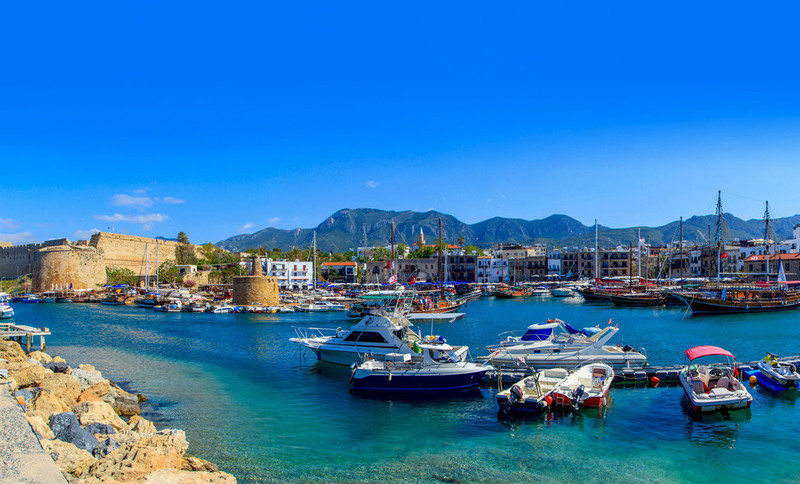 Welcome to North Cyprus, the Mediterranean’s best kept secret. 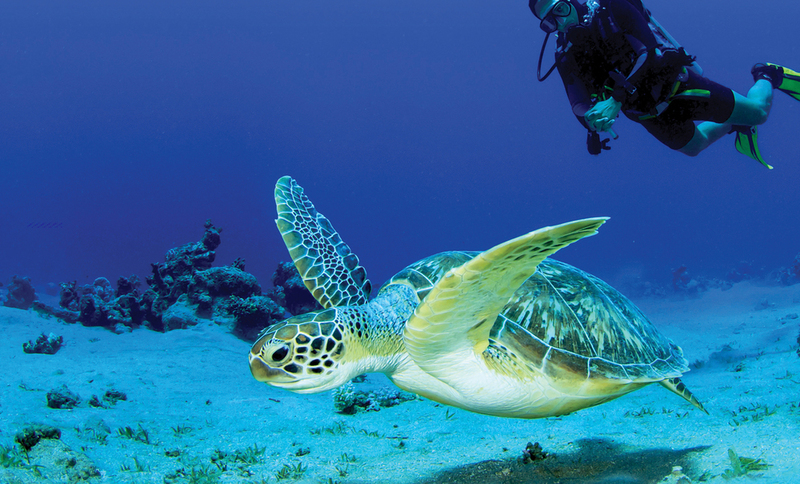 Crystal clear waters and an oasis of calm - it’s no wonder the Loggerhead and Green Turtles have been visiting the island for millennia. a ‘CASTLE IN THE SAND’ STILL STA NDING AFTER 13 CENTURIES! 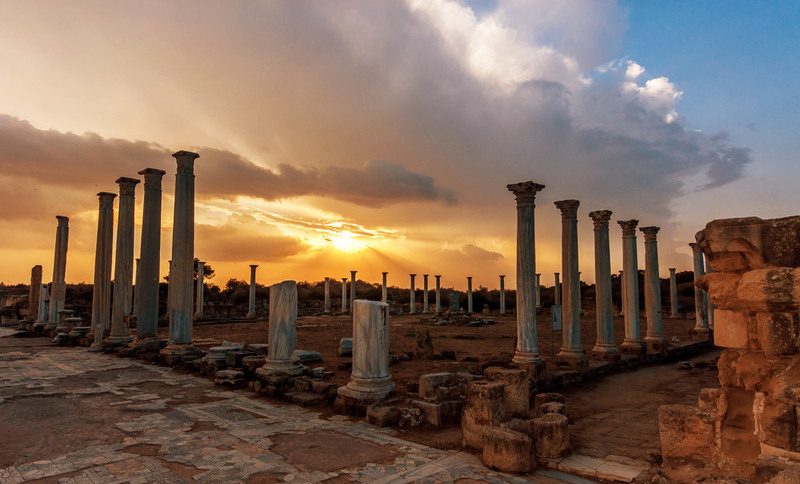 Cyprus, the Mediterranean’s best kept secret. 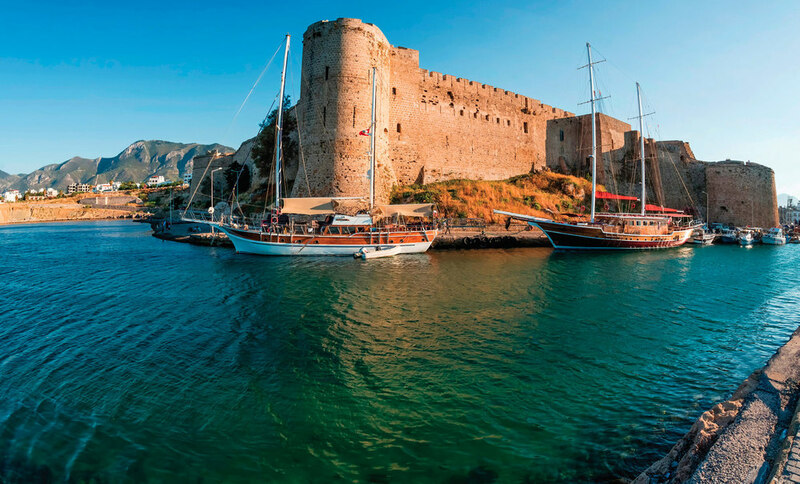 the Mediterranean’s best kept secret.